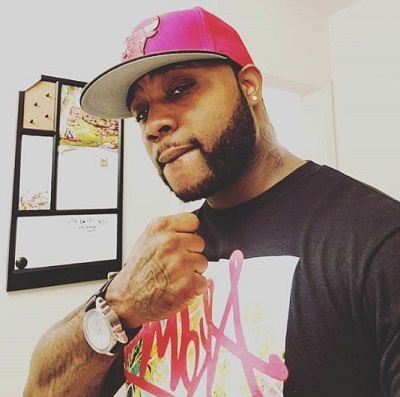 Highland Park, Apr 16, 2019 (Issuewire.com) – In the world of hip-hop and rap music Young Zeek is one of the prominent names. His new track ‘The Bag‘ has simple yet effective melody lines. This track is a producer under the record label Royalty Gang Records. In this track, he featured Mac Murdoc. The hook in the track is rhythmically entrancing from the offset. The track offers a fairly spacious beat and a mild sense of darkness. The track is well-crafted and has a mildly relatable tune to win the audience’s affection. Short-lines impress with brilliant word-play and also simple rhymes which mix well with the mood of the track. The story-telling part in Young Zeek‘s music video ‘The Bag‘ is immensely impressive. In the latter half of the track, the lyrics highlight the sense of relevance and tale which develops skillfully. The verse in the track sees that the artist veers off in a notably impressive manner. The rap verses in the track ‘The Bag’ become better and better as the track progresses. 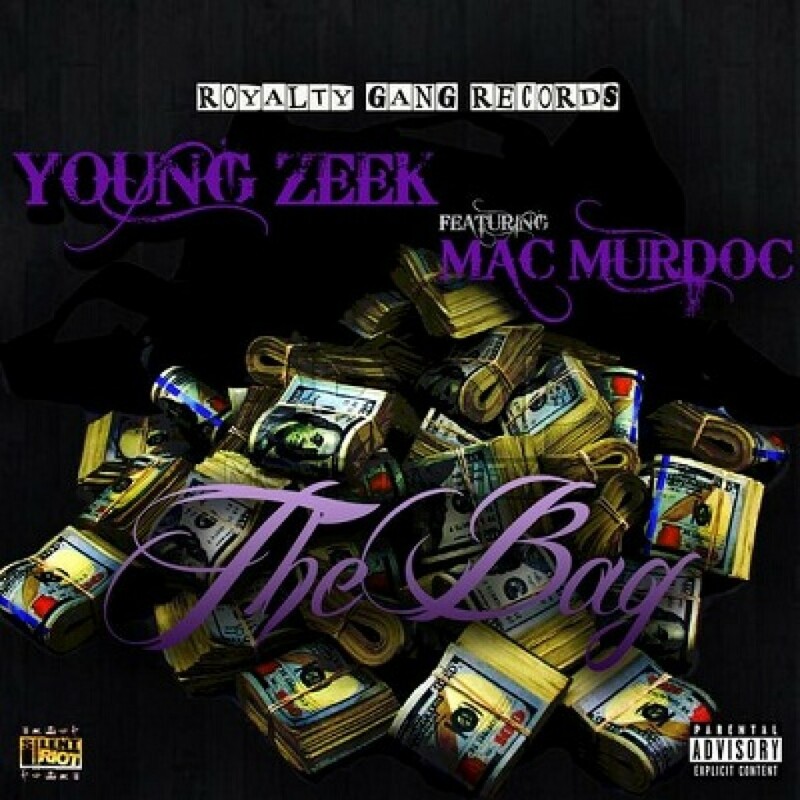 Young Zeek‘s track ‘The Bag’ has a varied flow and some impressive wordplay which holds the listener’s attention tightly. The rise in the energy, power of the words and indeed the delivery captivates the listeners perfectly well. The slightly haunting riff loops out in the distance. The whole thing in the track ‘The Bag’ is mellow yet dark. Listen to his songs by simply tuning to the popular music streaming site Spotify. Get more updates about upcoming music by following him on Facebook, Twitter and Instagram.